Designed in consultation with Flag States and designed for Flag States and Ship Registries, the Fulcrum Maritime cloud based application reduces the burden on the Seafarer Department. The system automates and streamlines the process for requesting and receiving certificates. 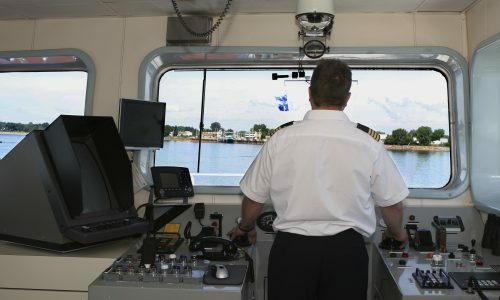 BOSS (Bespoke Online Seafarer System) is a web based system that enables Flag States to manage the issue of seafarer certification and to meet their obligations under the STCW regulations.